As Taylor Swift shifted from country music to pop, her public image became more concerned with feminism and empowerment. The more I observe her public persona and how she uses her platform, as a woman of color, I cannot see her as the feminist, empowering figure she is trying to establish. “Look What You Made Me Do” and its music video dropped in late August. Thus enters Taylor Swift reborn, with darker and edgier imagery, music, and lyrics. 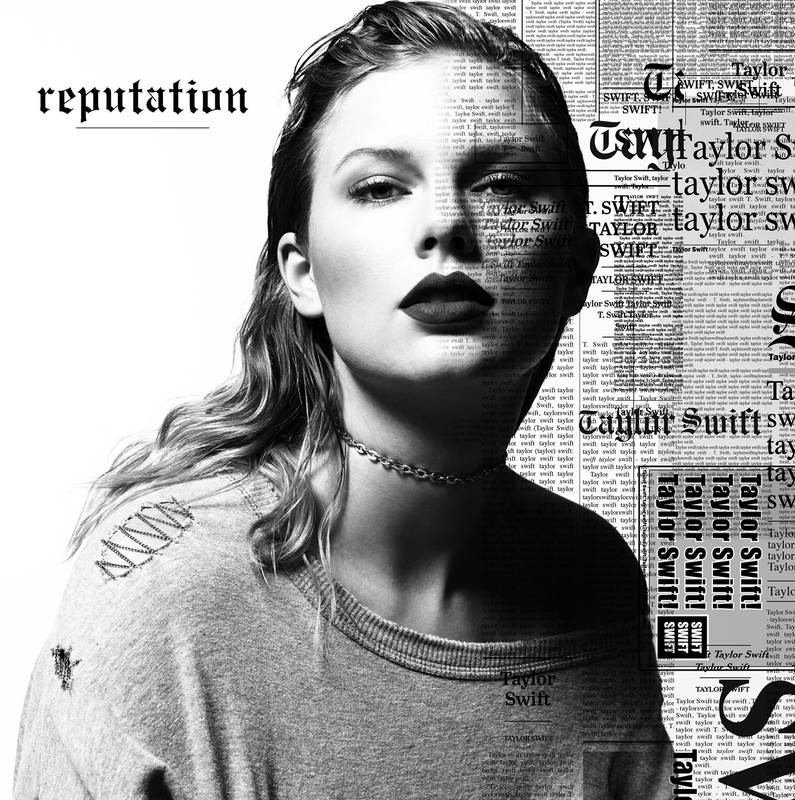 Much like “Bad Blood” or “Blank Space” on her previous album “1989,” this is Swift’s power track, meant to take back a narrative that has gone out of control and beat the media at its own game. Once again, however, she falls short. Rather than an empowering anthem, lyrics such as “I got a list of names/and your’s is in red, underlined” read as revenge-focused and petty. The line “I don’t like your kingdom keys/ They once belonged to me” reads oddly considering she is a self-proclaimed feminist. In fact, it reeks of entitlement. The imagery in her music video reads the same: in one shot, her car smashes into a pole with her Grammy in the seat next to her. She wears a wig strikingly similar to Katy Perry’s hair, reading as a jab at Perry’s career and lack of Grammy awards. In fact, Swift released all of her music back onto Spotify the same day Perry released her album. Beyond the farce of a new era for Swift, her use of her platform does not read as particularly feminist or empowering. Her song “Shake it Off” was highly appropriative. She has remained tight lipped about issues that concern black women and women of color, such as police brutality, xenophobia, and islamophobia. She recently found herself in opposition to the ACLU after she sent a cease-and-desist letter to a blogger who linked one of her singles to the growing neo-nazi sentiment in the U.S. Swift claimed the post was defamatory, and the ACLU protected the blogger. She has remained silent on the matter- a missed opportunity to take control of the narrative. But this issue connects to larger questions at hand: why won’t Swift denounce white supremacy and neo-nazism? She could easily verbally distance herself from neo-nazis who claim her as their “aryan princess” and co-opt her song “Look What You Made Me Do.” Her platform is huge, rivaled only by mega-stars like Beyoncé. Swift could have made a difference in an election that saw 40 percent of white women vote for Donald Trump, had she only spoken up. On the one hand, no one is obligated to endorse a certain candidate or share who they voted for. But Swift could have used her platform to call attention to how harmful Trump is to women of all intersecting identities without simultaneously endorsing another candidate. Some may argue that this isn’t her responsibility, but being a self-proclaimed feminist means more than only looking out for white women. She won’t risk hurting album sales or losing fans by overtly feminist content, other than something entirely whitewashed. She loves her fans, and invites them for early listening parties at her various residences, yet her monetary tactics only perpetuate a class hierarchy among them. Her new album is off of streaming sites indefinitely, which means the only way to listen to “Reputation” is to get the CD or buy it from iTunes. Her “Taylor Swift Tix” program requires fans to buy thirteen copies of her album, or upwards of $50 of merchandise to increase their chances of getting a ticket. I don’t know much about Taylor but I find it surprising how people will pick her apart but ignore questionable facts in regards to other so called feminists. You mention Beyonce. She married and had children with Jay Z, a man who has profitted misogynistic music. Really no feminist icon in my book. You talk about her duty to get involved in the election, where very few people want to confront the elephant in the room. Hillary Clinton is married to a predator, has never really apologized. Clearly whatever Bill did doesn’t matter, and it was surely okay for her to marginalize all of those women. Surely the Democratic party will get its act together to avoid another 2016. You talk about white women and class. I live in a Democratic college town, mostly white. Those white women may have voted for Hillary but we have had a very long battle in our town which is really skewed toward white wealthy liberal parents wanting their public schools as white as possible. Again in regards to your assertion that Swift should have used her pull to sway the election, I think celebrities often hurt more than they help. I find many of them to be quite pompous. SWIFT is more of a true feminist leader than most self appointed feminist writers in the press. She stands her ground in the the face of all the abuse the press wrongly writes about her. Her Tix doesn’t make you buy 13 albums you absolute headass. If you actually educated yourself about the ticket situation, you’d understand it better. Her album is literally on streaming sales, I don’t see you being this pressed about Adele or Beyonce’s albums not being released on streaming sites either? Just say Taylor isn’t included in your feminism and leave.